When we don't have an option to choose Id or Name, we should prefer using CSS locators as the best alternative. CSS is "Cascading Style Sheets" and it is defined to display HTML in structured and colorfull styles are applied to webpage. CSS is much more faster and simpler than the Xpath. 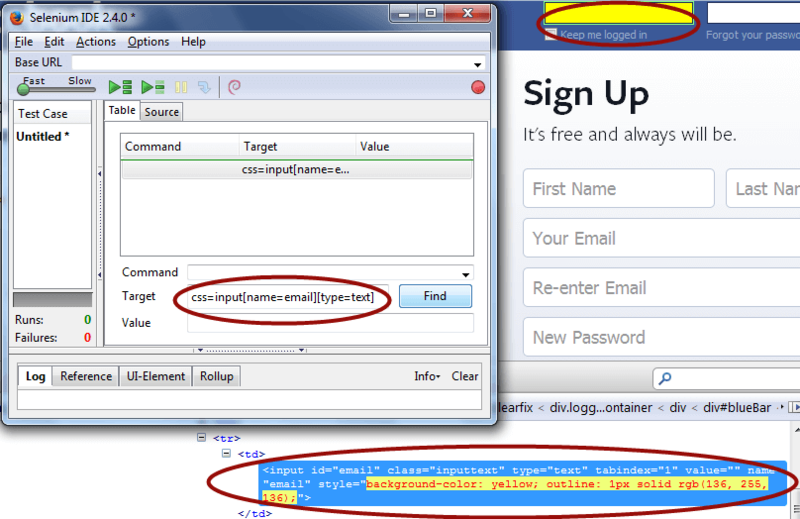 In IE Xpath works very slow, where as Css works faster when compared to Xpath. In CSS there are two special characters which has important role to play. 2. dot(.) refers to class. 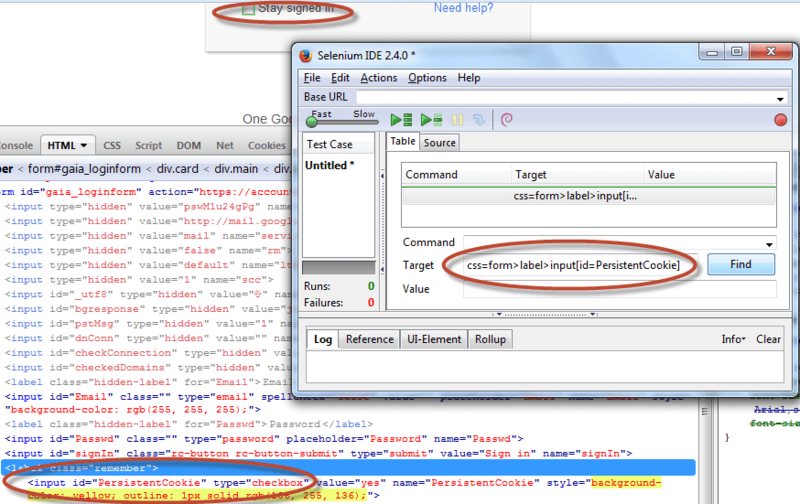 You can make use of Selenium IDE to verify if the identifier is working fine or not. 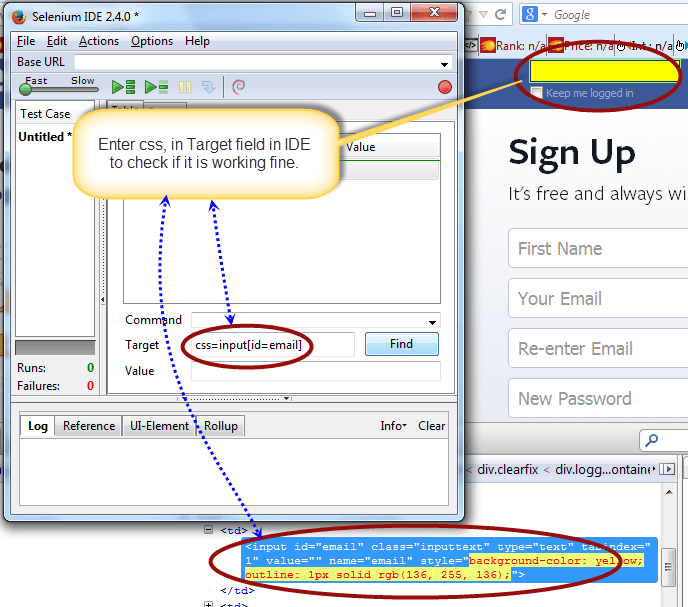 If the element has identified, it will highlight the field and html code in Yellow color. 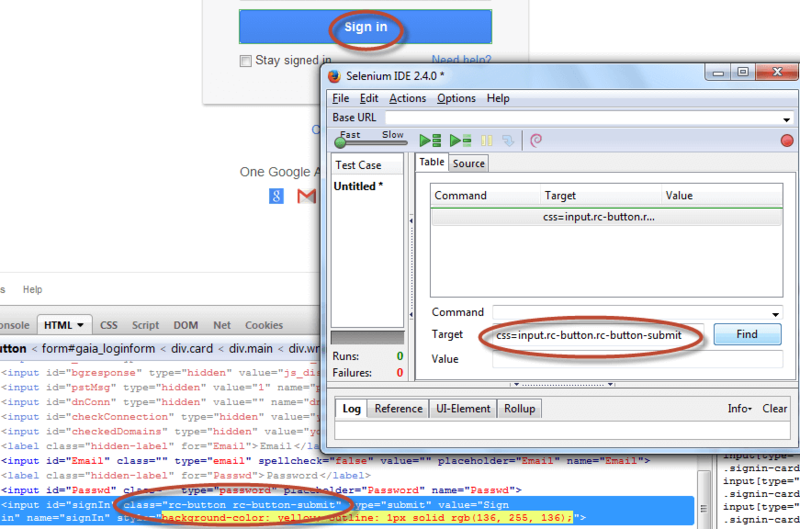 /*Below is the syntax for using input Tag and class attribute: It will find input tag which contains "submitButton" class attribute. If you observe the above, there are two classes defined in one class is rc-button and the other class is rc-button-submit. We can combine two class in css by using dot(.) symbol. 1. '^' symbol, represents the starting text in a string. 2. '$' symbol represents the ending text in a string. 3. '*' symbol represents contains text in a string. 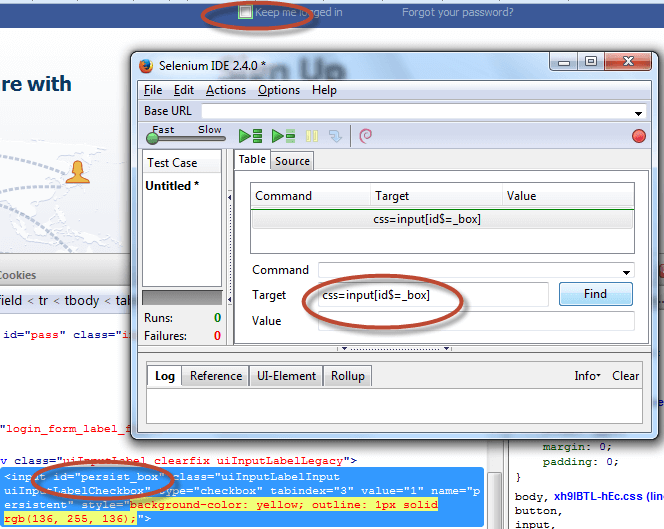 /* It will try to locate "input" tag where another "input" tag is present on page. the below example will select third input adjacent tag.